At Rocky Mountain Gun Club, we have an ever growing selection of rental firearms available, ranging from handguns to rifles. All of our rental firearms are listed below. 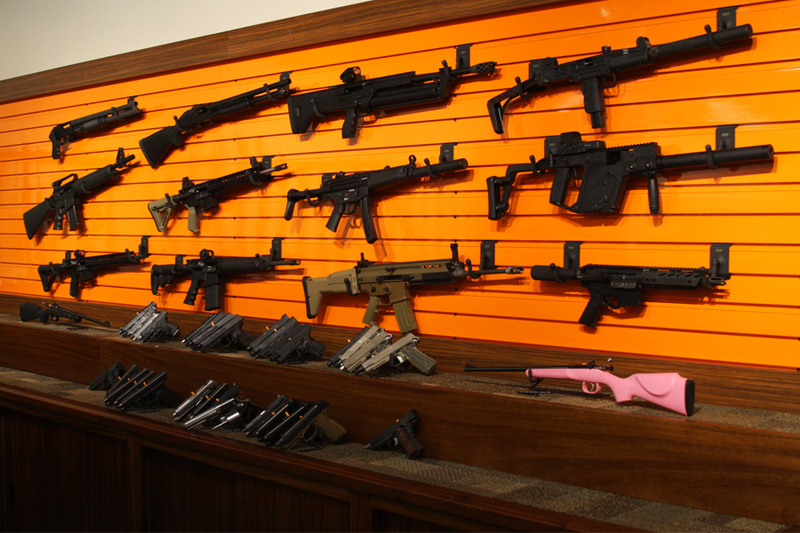 Rocky Mountain Gun Club has a wide variety of guns that is ever-changing. We try to stock the models and builds that are popular to stay as relevant as possible. We’ve recently added Fully Automatic Firearms to our rental fleet. Models include the ever popular AK-47, M4, and Uzi all the way back to WW2 favorites in the Sterling and Sten.